Want to make a large order? Run a school uniform shop? Ask us about our trade accounts. 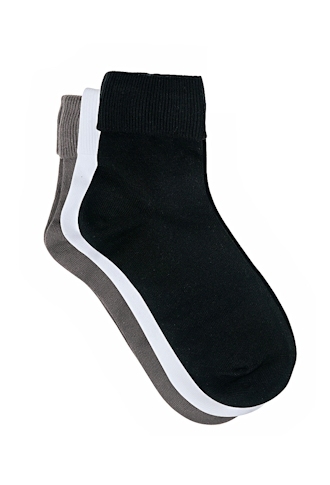 Buy socks online in Australia @ Happy Toes and save! Welcome to the Happy Toes online store! 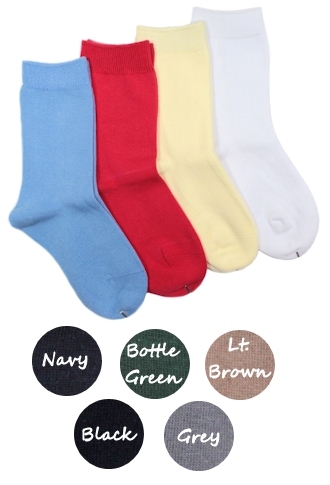 We stock hundreds of different high quality cotton socks at surprisingly cheap prices! We've got something for the whole family; from argyle mens to cheap kids socks to cute & stylish ladies socks, online right now- just browse the categories and see for yourself! There are a few things which discerning customers should keep in mind when shopping in our store; firstly, we guarantee lowest shipping rates on any products you buy from us Australia wide. Secondly, cheap doesn't always mean low quality - at Happy Toes, it means value. Thirdly, we believe in giving our customers peace of mind that they've made a great choice in purchasing discounted socks with us - see our Help page for more on our customer service policies. Whether you’re looking for fun colours or basic everyday wear, Happy Toes has your feet covered! Why waste time, petrol and money driving to various clothing stores when you can buy socks here and have them delivered to your door? When it comes to keeping your feet warm and cosy, shoppers across Australia only need one bookmark – Happy Toes! 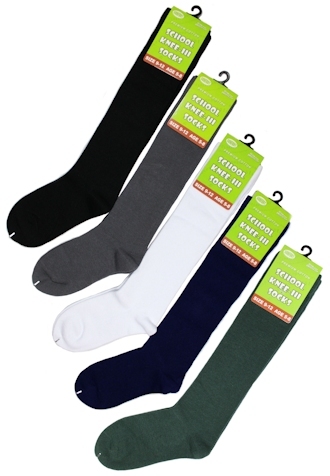 Our extensive selection of cheap socks to buy online includes children’s, as well as casual, fashion, novelty (funny etc. ), sports and professional/dress socks– something for every occasion. Our prices mean you can get a pair for the whole family for less than $20! Browse today – we are so confident you’ll be impressed that we offer a 14-day money back guarantee. We also offer free shipping to orders over $66. Buy from us today the simple way; with Happy Toes.